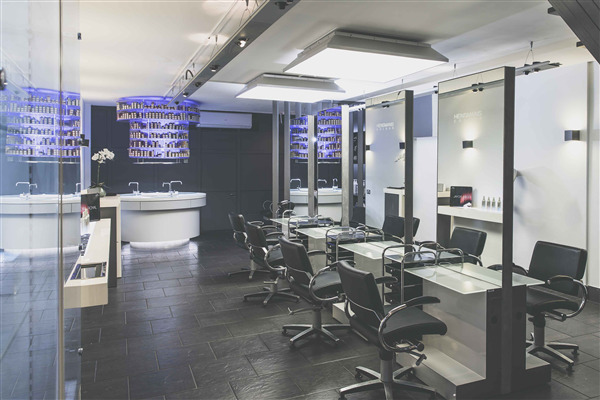 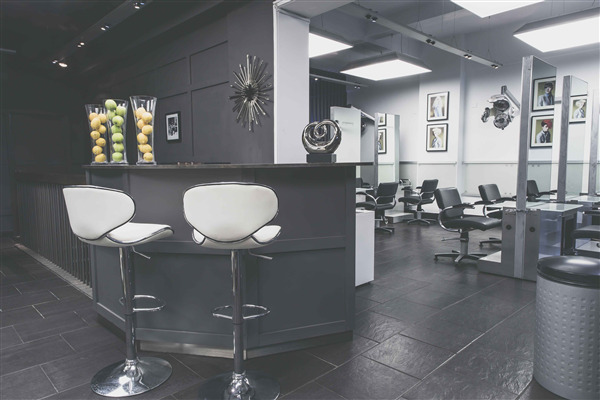 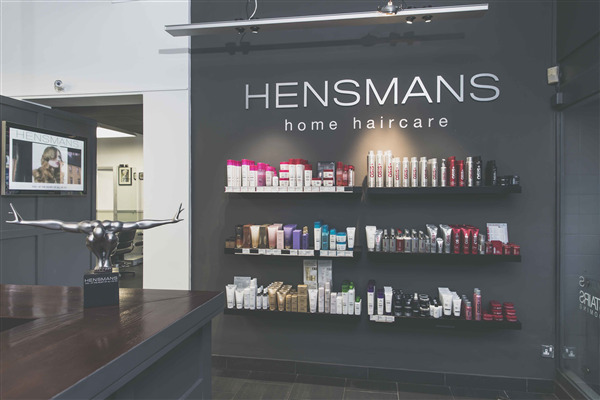 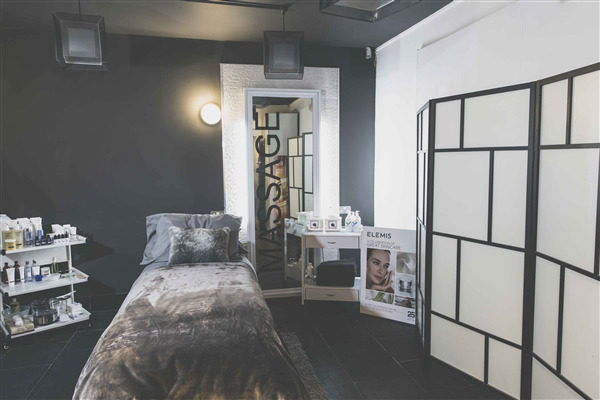 You can book at Hensmans Salons Northampton online using our Book Now button located above. 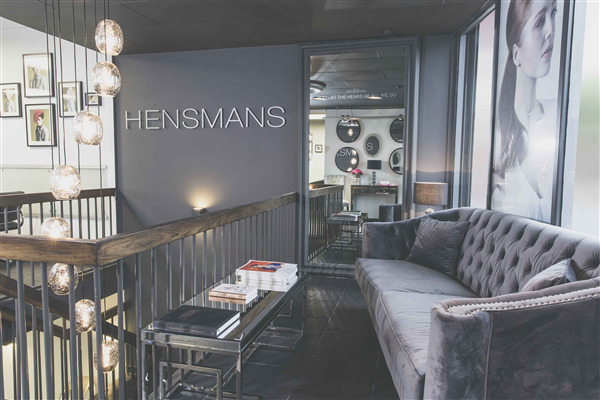 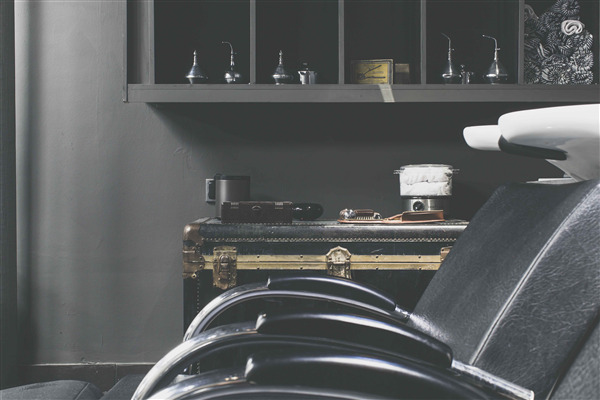 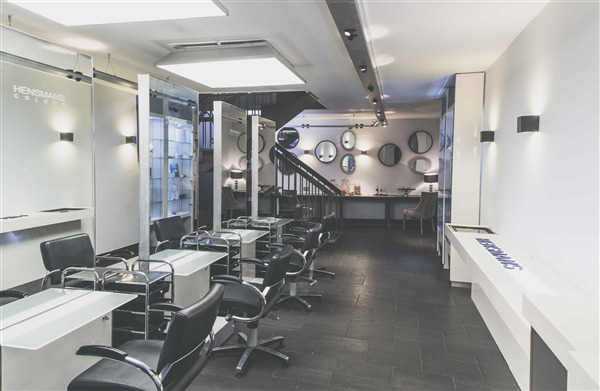 Select from a list of services offered, pick your favourite Hensmans Salons staff member and book from the dates available. 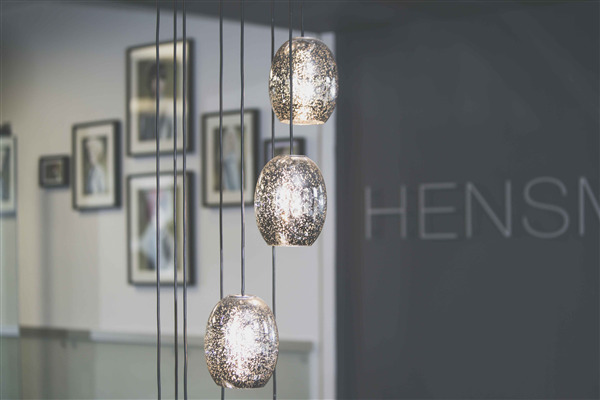 A winning team that has gained industry recognition for their artistic creativity and passion for customer care. 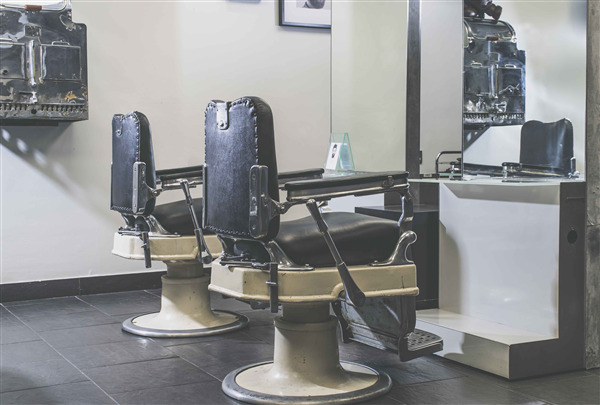 We believe that every client is individual.